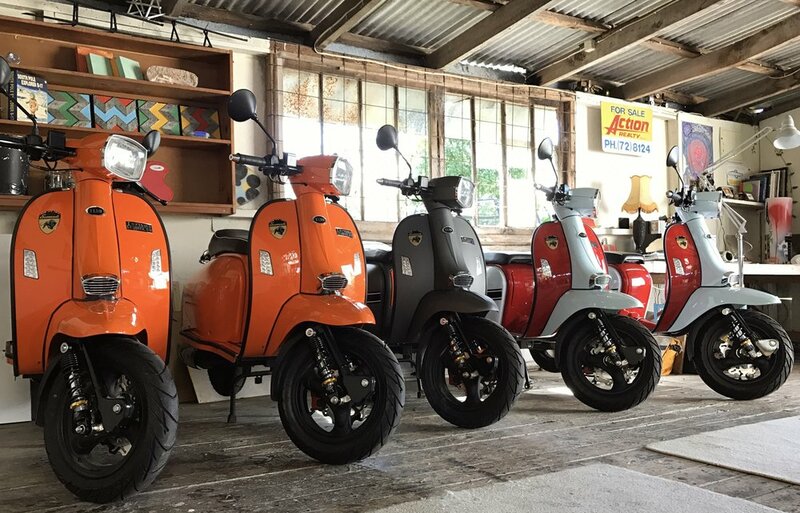 Island Scoot's new HQ, Blackpool, Waiheke Island. We have moved our headquarters to our workshop in Blackpool. Just down the road from the BP gas station, Blackpool beach and the Piritahi Marae. Don't worry it's still completely central. Literally a 2 minute walk from the centre of Oneroa village.... Gear up for summer!